For A Safer And More Efficient Tomorrow! 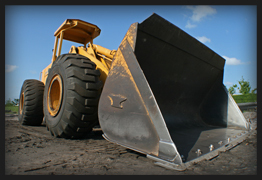 A-CECO Equipment Company has been a leading railroad servicing contractor for over thirteen years. Our well trained team of professionals makes sure the job is done fast, effectively, and safely. Our wide range of equipment and skilled operators help ensure our success. Time and time again the nations leading rail companies look to us to produce results.